Although, the CIC flagged one concern that he hoped would be solved in the coming months. HYDERABAD: It has been a year since the formation of the Telangana State Information Commission but only 30 per cent of the fresh RTI applications received since September 2017 have been disposed off so far. Documents accessed by the Express show that 14,096 appeals and complaints were received by the commission as on October 10, 2018. This included 6,726 that were pending before constitution of TSIC. Of the 14,096 cases, only 4,264 cases were disposed in the said period. As of now, a mammoth 9,832 appeals and complaints are still pending at the State commission. 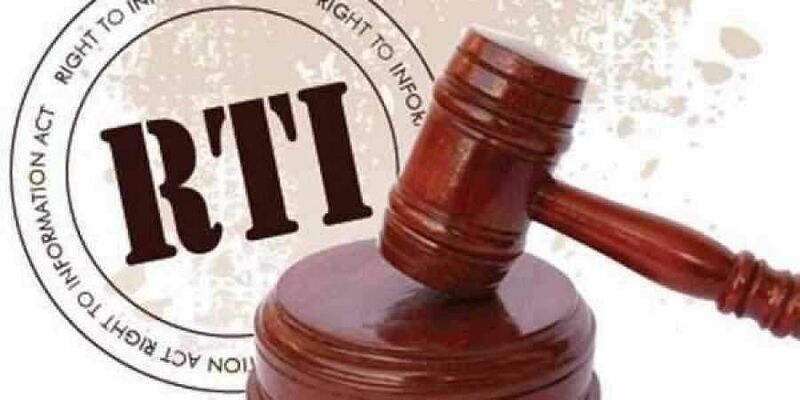 A report called State Transparency Report 2018, by Transparency International India, which recorded the disposal rates of RTI applications nationwide, recorded similar trends for other states. The TSIC has only a Chief Information Commissioner and state information commissioner. Although there are no positions vacant at the Commission, P Vijaya Babu, former state information commissioner said, “There should be at least five-six commissioners employed so that more cases are disposed off.” He added that during his tenure he had disposed at least 13,000 appeals and complaints. Although, the CIC flagged one concern that he hoped would be solved in the coming months. “Each department has to publish information pro-actively, as prescribed by the RTI Act. That has to be constantly updated from time to time. They are not updating it. If that is done, the information will be in the public domain leading to a deduction in the number of applications,” he said.